Hypothes.is is an online annotation platform and a nonprofit advocating for open standards in web annotation. hypothes.is collaborates with educators to make use of annotation technology in the classroom and help students become critical readers and knowledge producers on the open web. 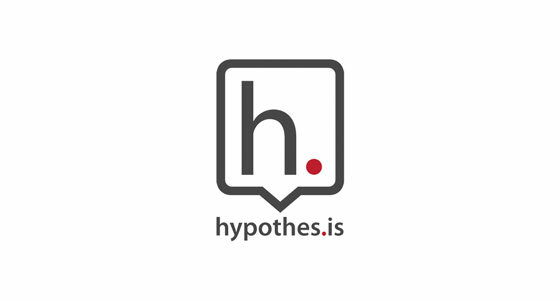 Hypothes.is Annotation Tool: Welcome Educators!